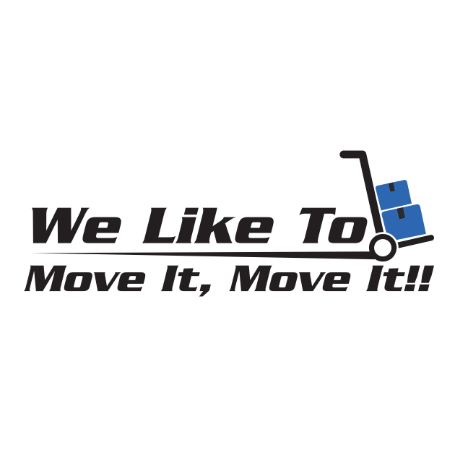 We serve the entire western Washington region with our moving services. We are well known in Skagit, Snohomish and King counties for our great moving team and out great moving prices. Great workers, great company KEEP IT UP! These guys were incredible. We had three guys help us with our in-city move and they totally exceeded our expectations. They arrived promptly, were very professional when signing the paperwork (one page) and immediately started working on loading the truck. Once they started working they didn’t stop and were efficient, careful, and, well motivated! We Like To Move It, Move It!! made our move as easy as possible and we have been recommending them to our friends ever since.